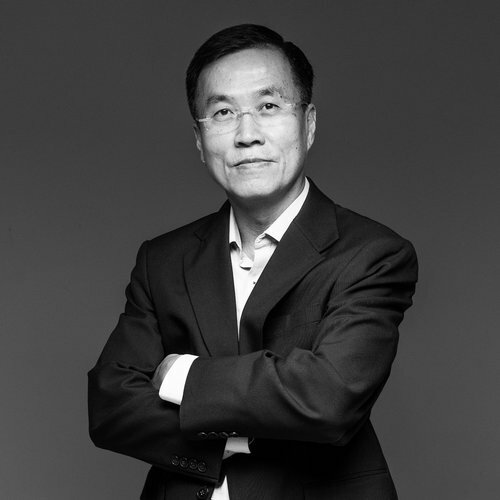 As a Principal Consultant with JonDavidson, Yuk Kong has been successfully connecting and placing professionals in Semiconductor, IT, Oil & Gas, Pharma/Diagnostic, Aviation and Engineering companies. He had been a Corporate IT Vice President for most part of his career before joining JonDavidson and had worked twenty-two years at European Semiconductor MNCs and US MNCs in Asia including Siemens, Infineon, Qimonda and Polycom. He had served as commander and led soldiers in his reserved force in Singapore Armed Forces and had attained the rank of Captain.